Point of View and TGT present the GeForce GTX 680 BEAST graphics card, this model offers a 1162MHz core and an average boost clock of 1228MHz. Pricing is 560EUR including VAT. The POV/TGT GeForce GTX 680 “BEAST/Backplate” features a significantly enhanced version of POV/TGT’s award winning proprietary High-Performance/Wide-Bandwidth hardware design running at a base clock of 1162 MHz, and at an average boost clock of 1228 MHz. 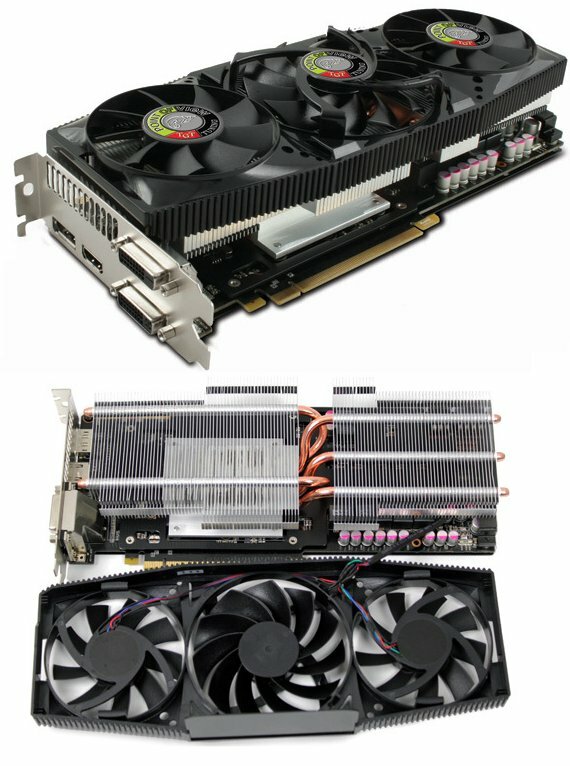 The POV/TGT GeForce GTX 680 “BEAST/Backplate” also benefits from an advanced power management for Auto-Overclocking up to around 1280 MHz. A very efficient combination of Triple Fan Cooling and a TGT cooling backplate guarantees utmost stability and cooling efficiency even beyond TGT’s official specifications.